The next generation of KNAUER DAD detectors begins with the new AZURA DAD 6.1L. It features a novel light path and flow cell architecture with improved handling and excellent performance. The frontal lamp and cell change ensures easy and secure maintenance. The temperature controlled optical bench minimizes signal drift. The wide flow cell selection allows the DAD 6.1L to be easily adapted to your needs. An optional fiber optics adaptor offers the possibility to separate the flow cell spatially from the device and thus provides enhanced security for hazardous, explosive or toxic work processes. 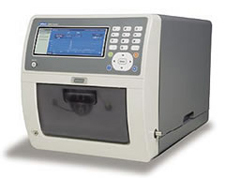 The AZURA RID 2.1L is a sensitive and competitively priced differential refractometer. 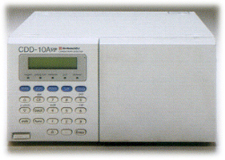 It is suitable for detecting compounds with little or no UV activity such as alcohols, sugars, lipids or polymers. 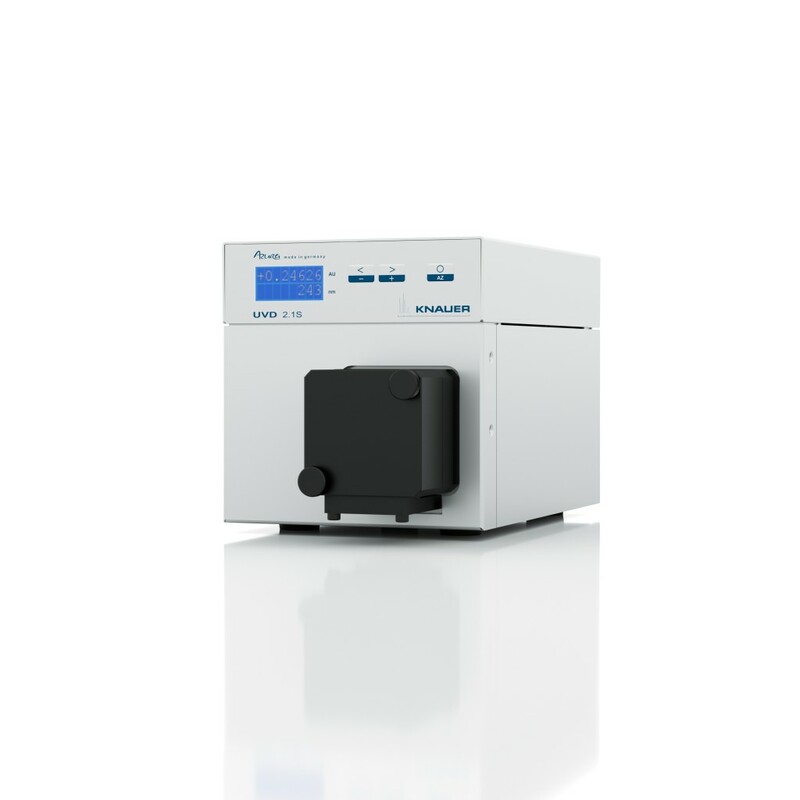 This instrument is designed for use in analytical HPLC (high performance liquid chromatography) as well as under certain conditions for GPC (gel permeation chromatography) applications. The intelligently designed optical unit with advanced temperature control ensures high sensitivity, fast baseline stabilization, and excellent reproducibility. Furthermore, the long-life LED, highly pressure resistant flow cell, improved safety features and enhanced diagnostics functions guarantee easy handling and minimal maintenance. The wide linear dynamic range and 10 ml/min maximum flow rate make the AZURA RID 2.1L the perfect choice for most laboratory tasks. This detector can be controlled with OpenLAB® EZChrom, ClarityChrom®, Chromeleon® and PurityChrom® Bio software, as well as from the AZURA Mobile Control app (stand-alone operation), via LAN or through analog input/output, allowing it to be integrated into almost any LC system. 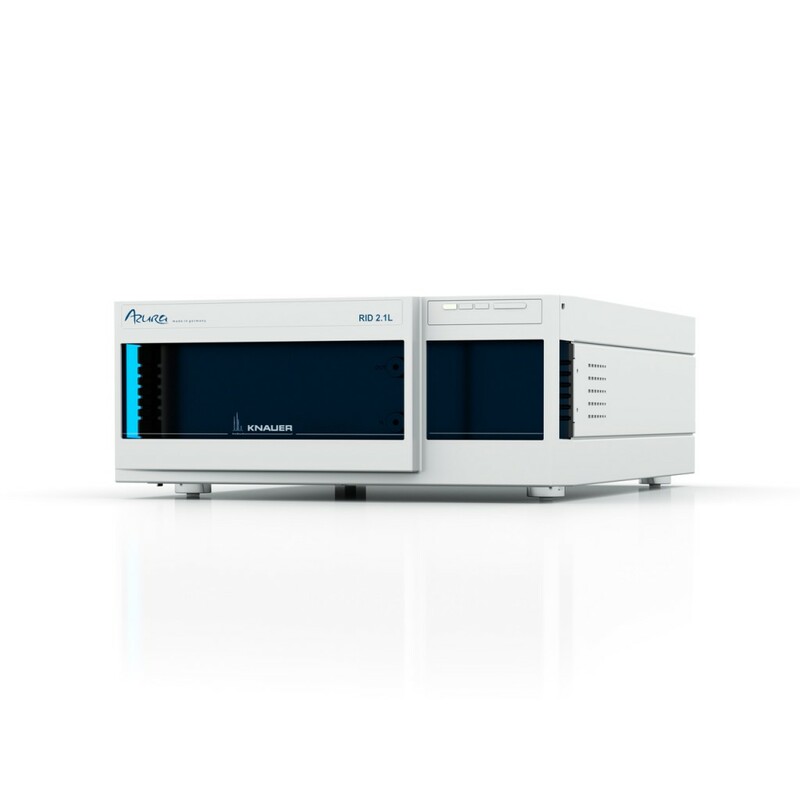 The AZURA UVD 2.1S is a highly competitive single variable wavelength UV detector for HPLC. 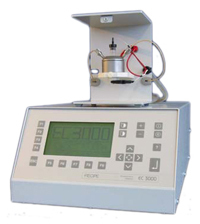 It offers excellent technical specifications for routine laboratory work. 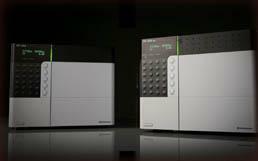 With its small footprint, it is one of the smallest detectors for HPLC on the market. The UVD 2.1S comes in the novel small AZURA housing. The installed deuterium lamp covers a wavelength range from 190 to 500 nm. The UV detector can be controlled with OpenLab EZChrom Edition®, ChromGate® and ClarityChrom® software, as well as from the front panel (stand-alone operation), via LAN, via RS-232, or through analog input/output; allowing it to be integrated into almost any LC system. Detektor fluorescencyjny RF-20A ma nowy układ optyczny, dzięki czemu uzyskano poprawę stosunku sygnał/szum dla krzywej Ramana do 1200, a w modelu RF-20AXS do 2000. Częstotliwość zbierania danych wynosi w tych modelach 100 Hz. Możliwe jest zbieranie danych dla dwóch niezależnych kanałów. Zastosowano nowy typ lampy ksenonowej o zwiększonej żywotności do 2000 godzin. W modelu RF- 20AXS jest możliwość termostatowania celki pomiarowej. 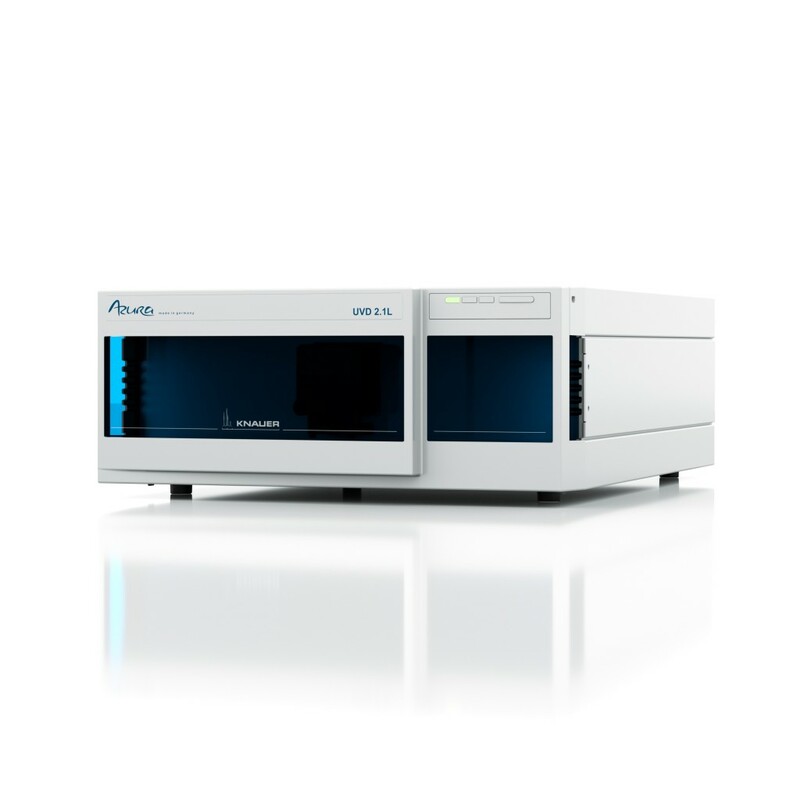 The AZURA UV/VIS Detector UVD 2.1L is a competitively priced HPLC spectrophotometer for routine HPLC applications including fast LC methods. Besides offering excellent technical specifications, this robust detector features a highly flexible and compact design. The UVD 2.1L comes with an installed deuterium lamp which covers a wavelength range from 190 to 750 nm. This detector can be controlled with OpenLab® EZChrom, ChromGate® and ClarityChrom® software, as well as from an optional touch display (stand-alone operation), via LAN or through analog input/output; allowing it to be integrated into almost any LC system.